Become a detective again and solve the crime in new free online hidden object game The Artifacts Collector. All we know is that some very valuable item was stolen and your job here is to investigate this case. Demonstrate and improve your best detectie skills why you look for the hidden clues, collect the evidence and more. 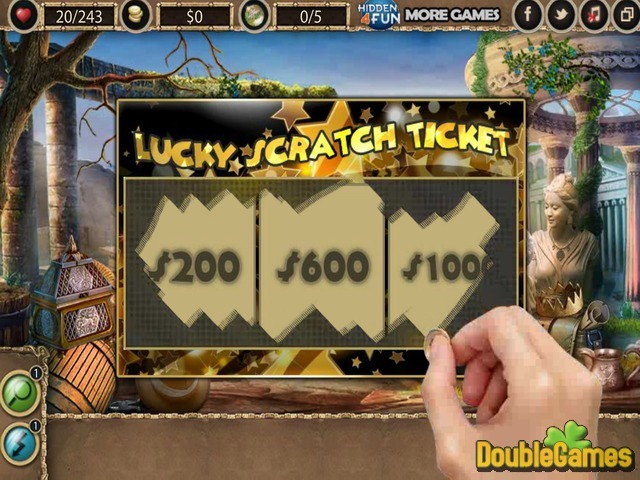 Enjoy free flash game now! 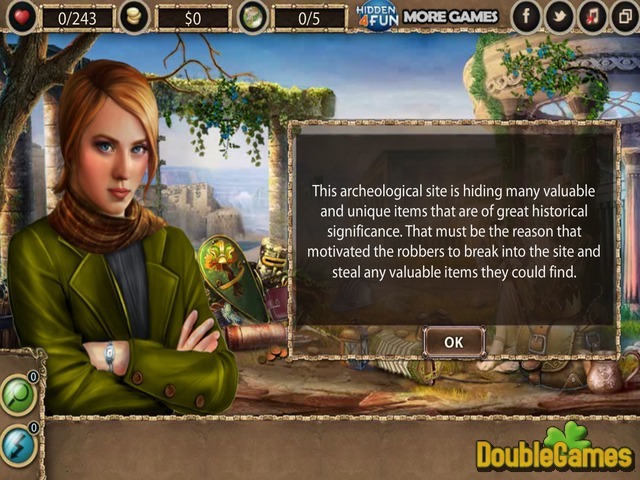 Title - Artifacts Collector Online Game Description - Take a look at Artifacts Collector, a Hidden Object game made by hidden4fun. 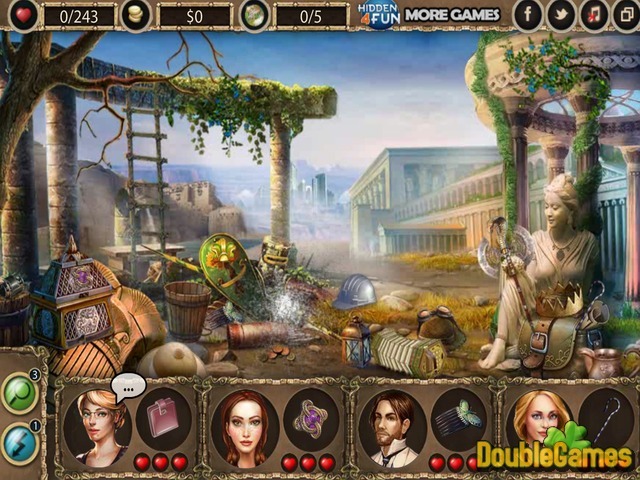 Become a detective again and solve the crime in new free online hidden object game.